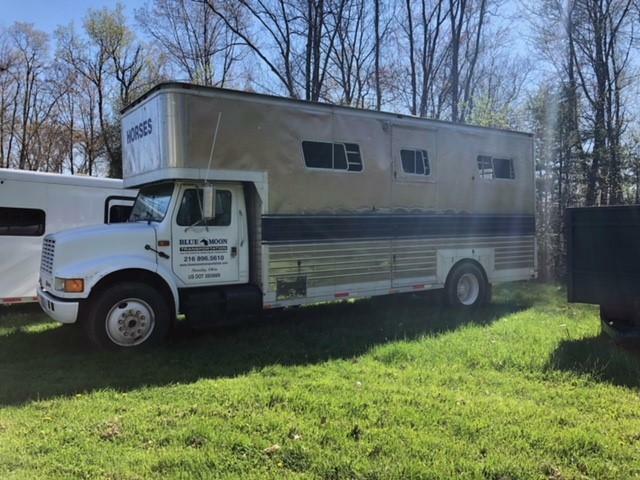 IMMACULATE CONDITION!! 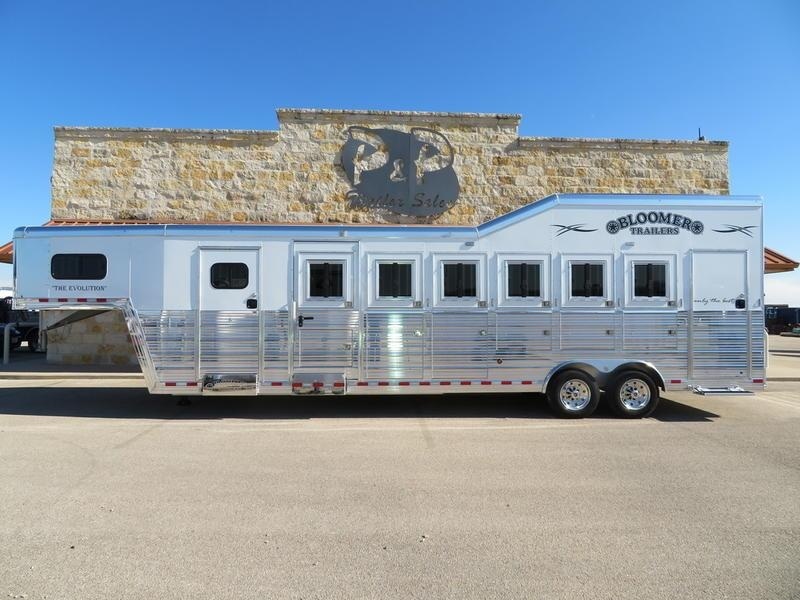 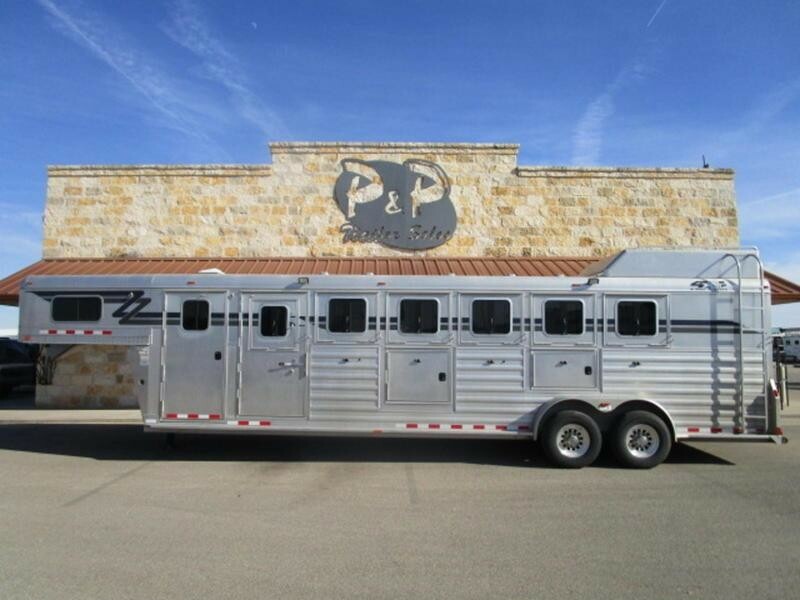 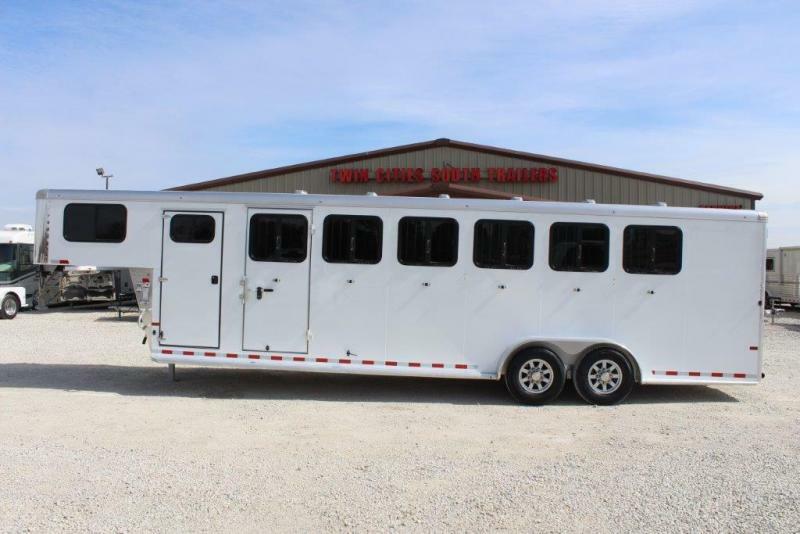 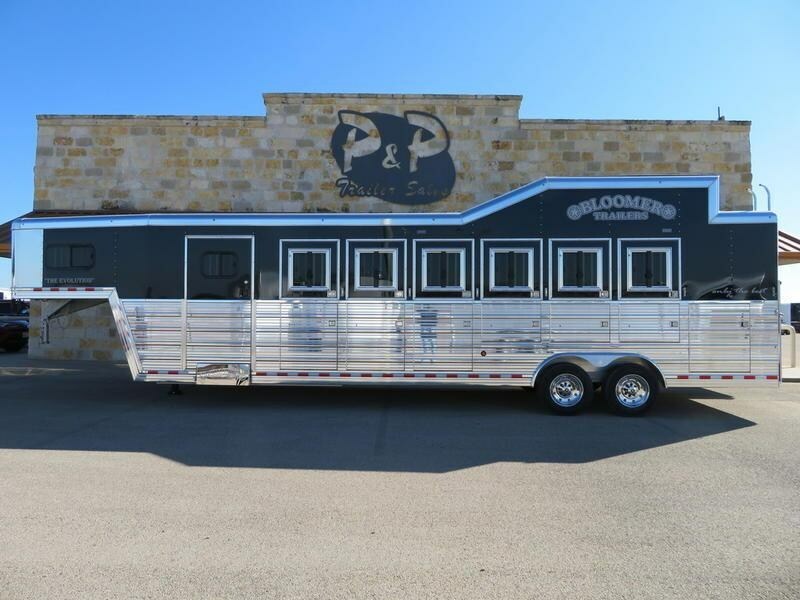 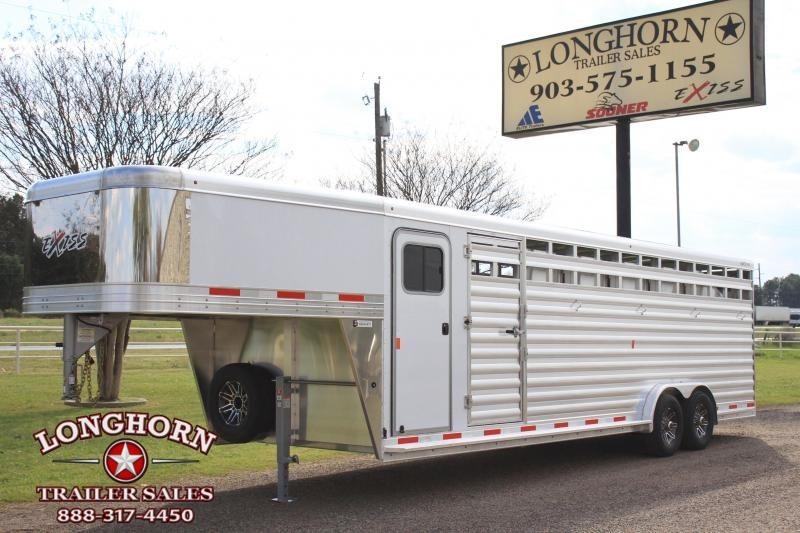 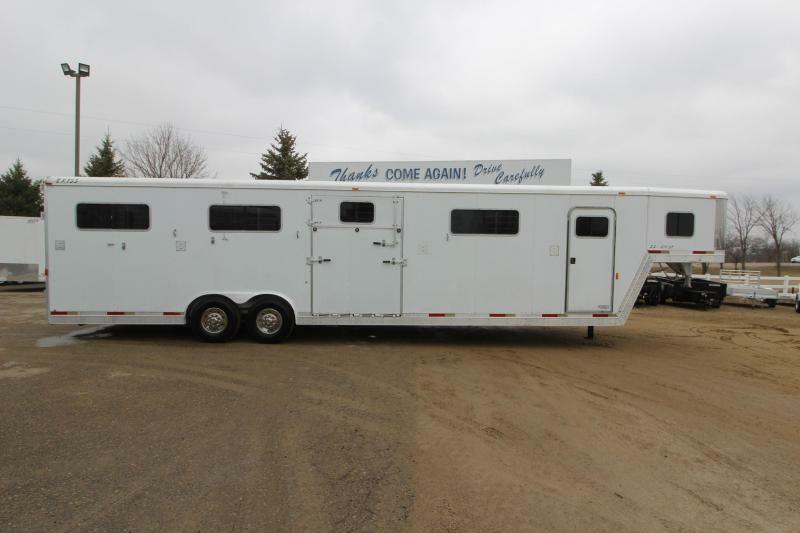 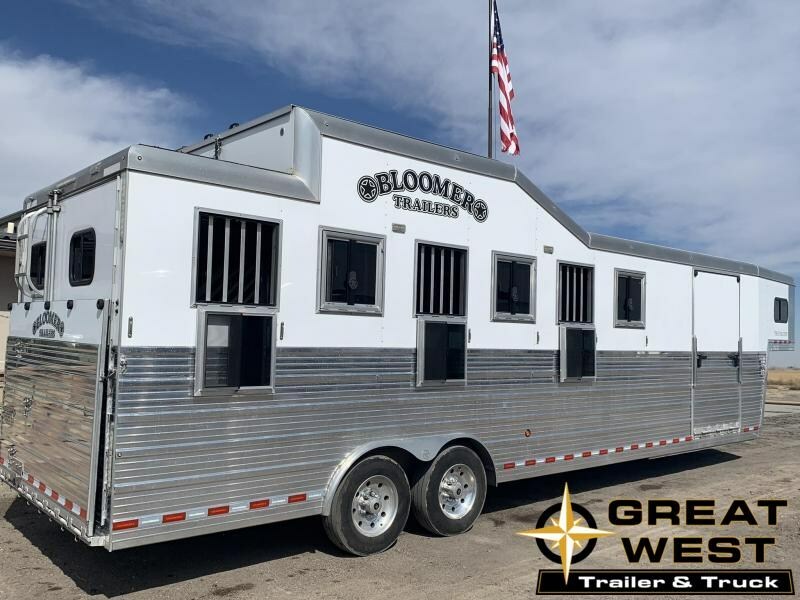 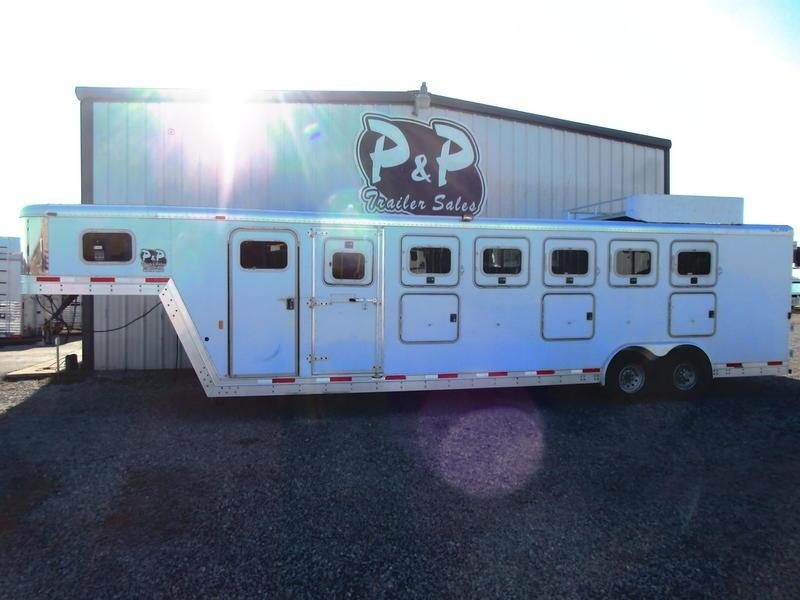 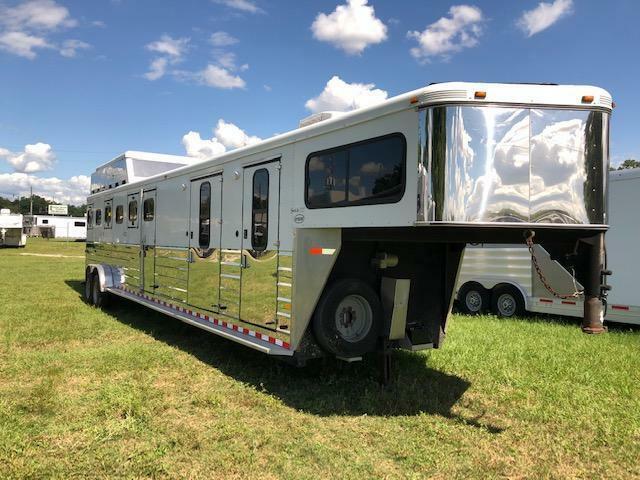 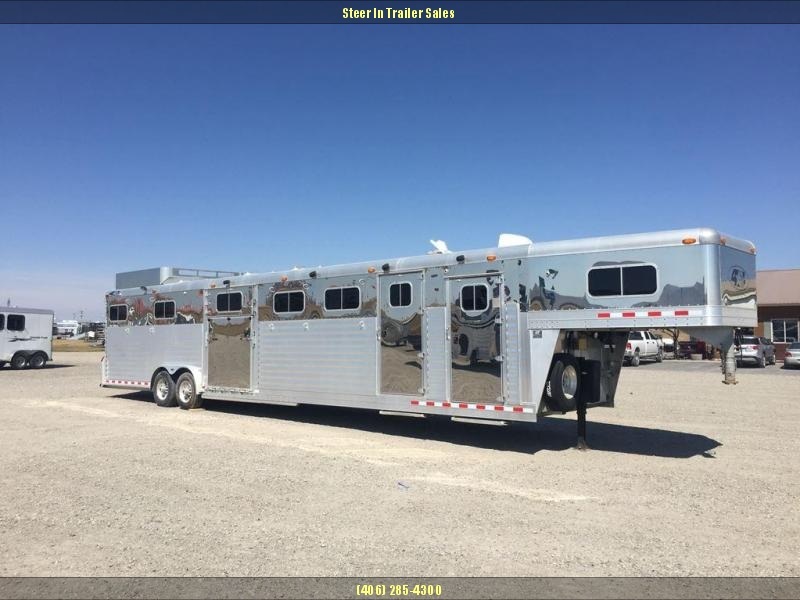 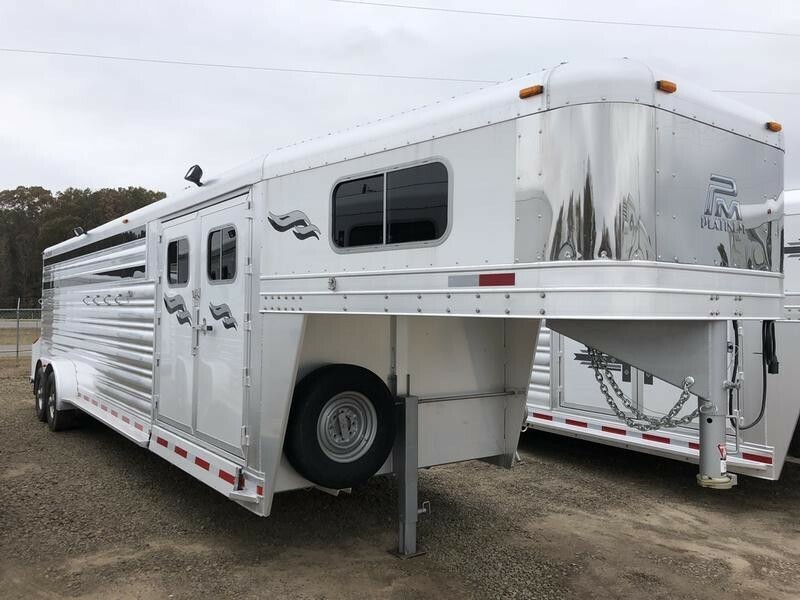 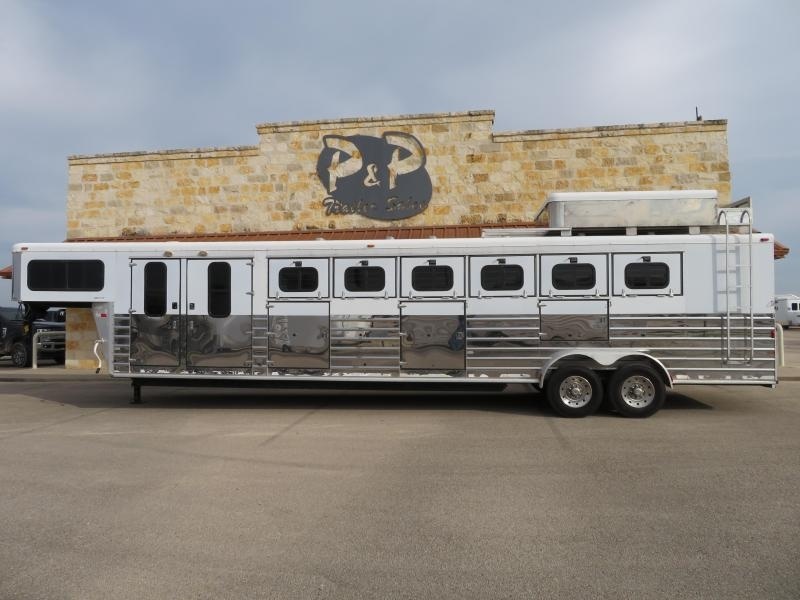 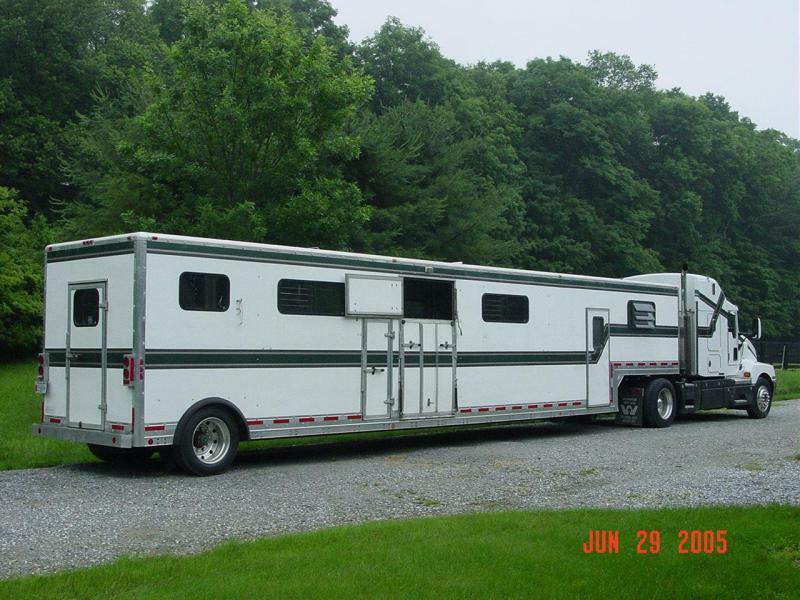 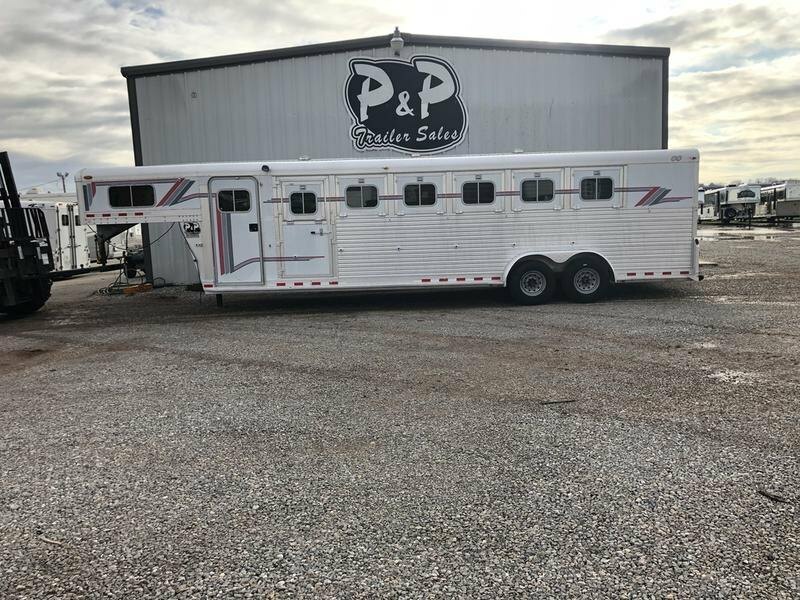 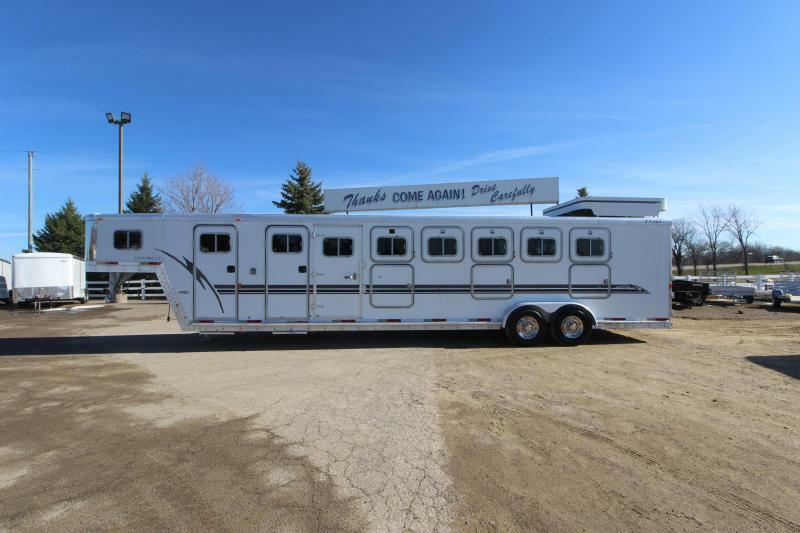 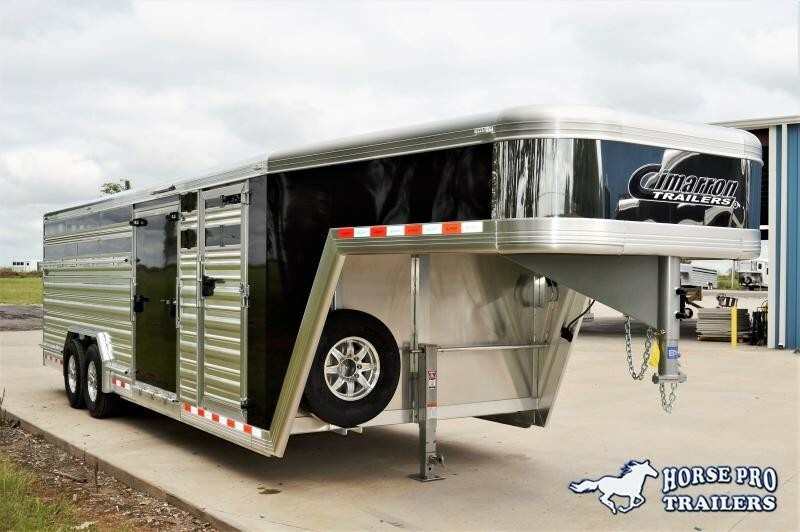 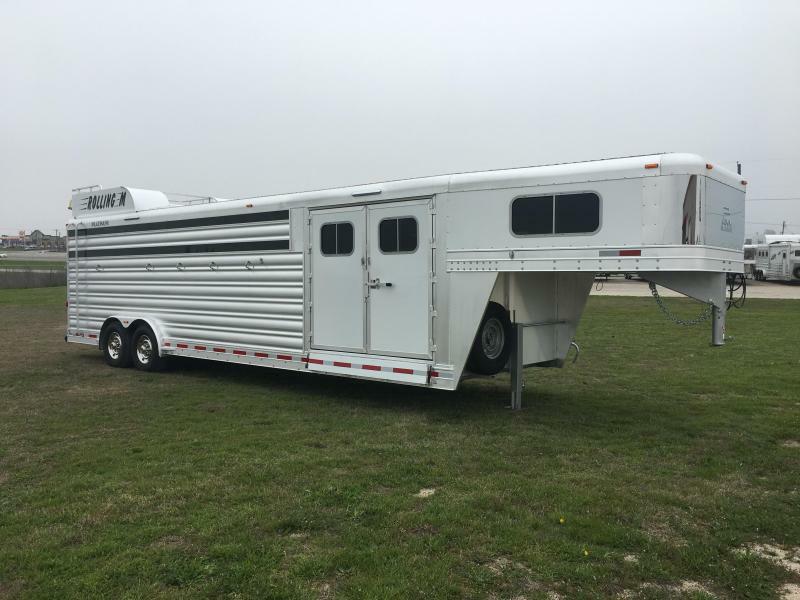 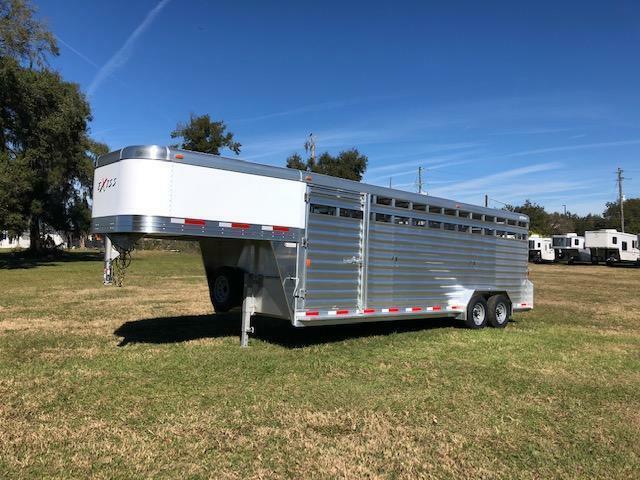 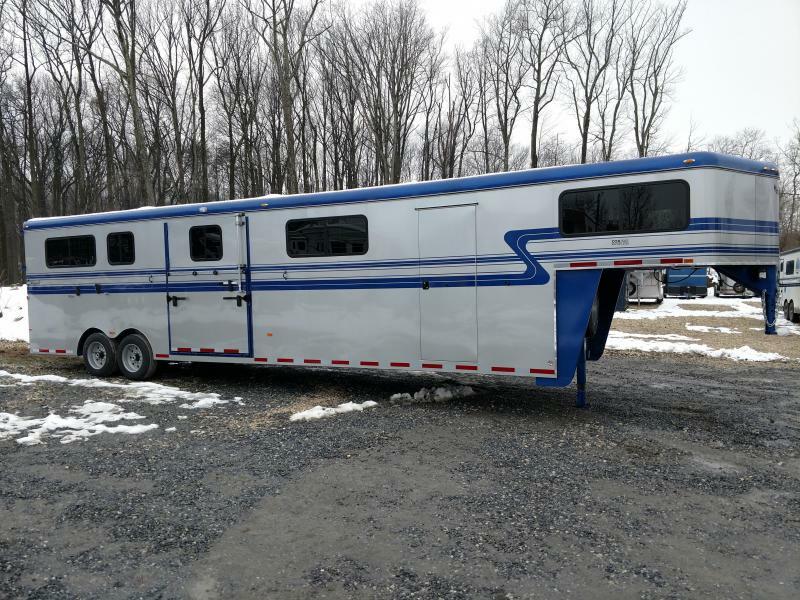 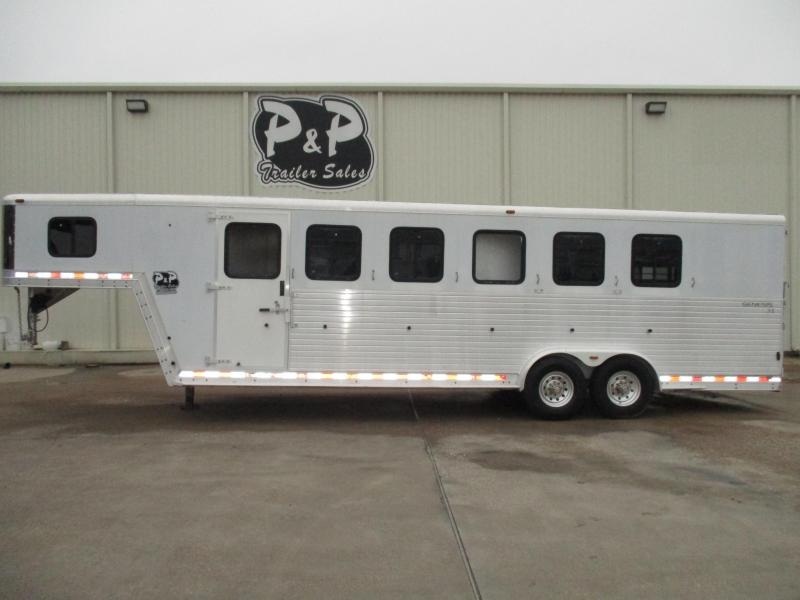 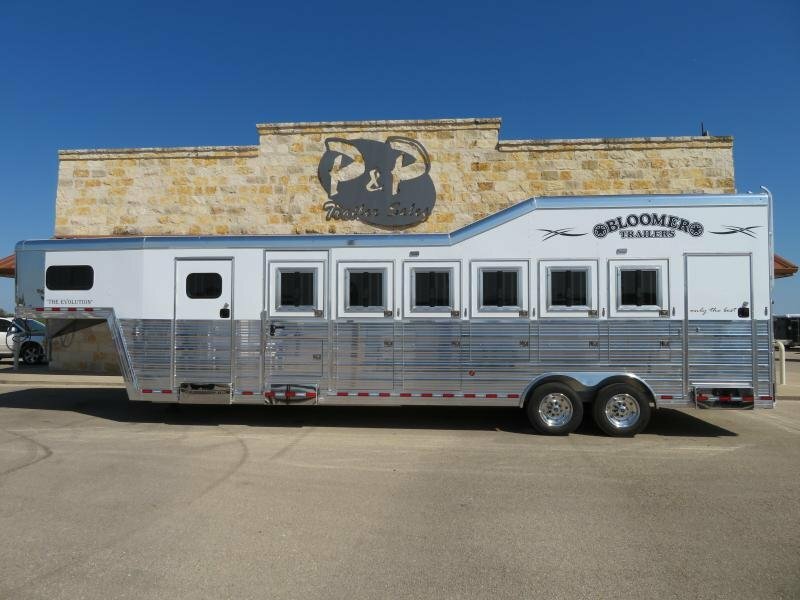 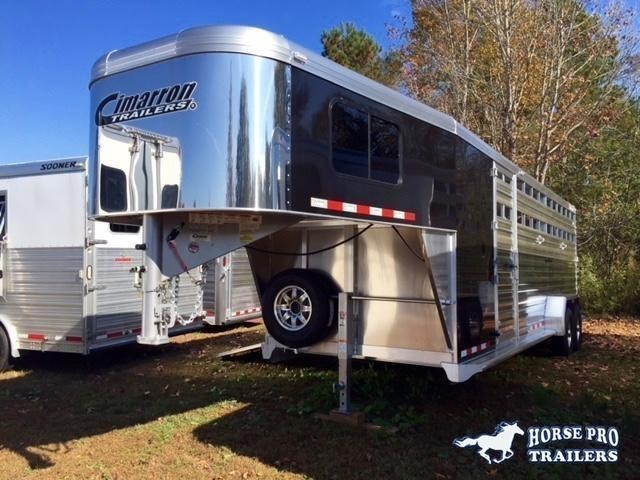 6 HORSE Head to Head Must see this trailer to believe the like new condition. 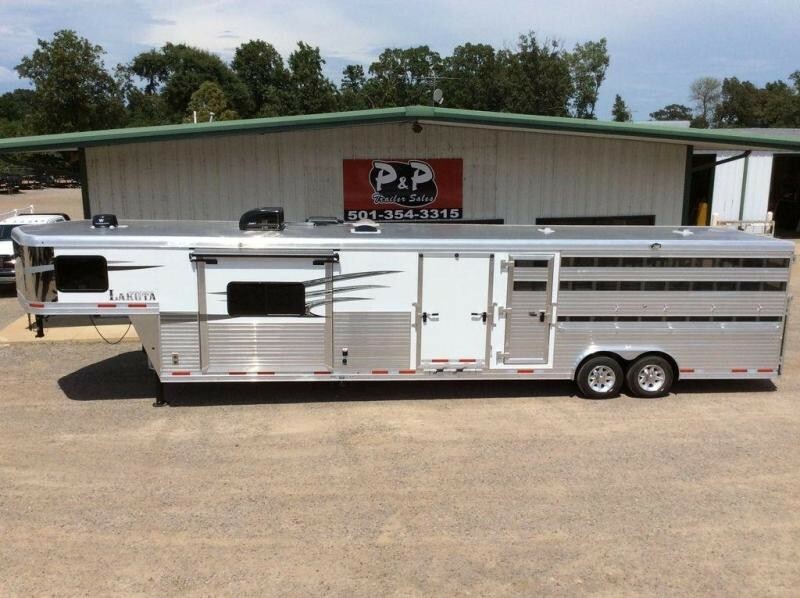 Full Spec sheet is attached.